At Arnolds Removals we’re committed to providing you, our customers throughout Hull and East Yorkshire with the best advice to make your move as smooth and stress free as possible. Here is an article on using professional packing services. 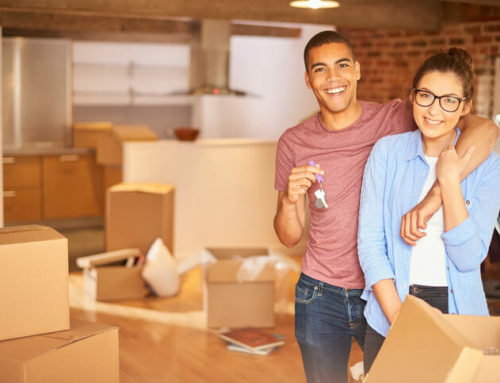 When it comes to packing up your home and all of your belongings, you make start to procrastinate, it is a lengthy and often tedious task that takes up a great deal of time. To add to this is the disappointment that even despite your best efforts, some of your things have arrived at your new home broken, this is the case for a great deal of people.There are things that you can do to help make your packing easier, you can start it in plenty of time, you can wrap and protect everything in specialised materials and pack them so that the heavy things are at the bottom, you might even label the boxes as ‘fragile’ and ‘this way up’ whenever they contain something delicate or fragile. But in order to do this properly you will need to invest a lot of time and patience, and you will also need to buy plenty of packaging materials. There is an alternative to this dreary process, however, it comes from the well-established and reputable removal companies who offer packaging services, and the newly formed packaging service companies that have been born out of an ever increasing need for the service. 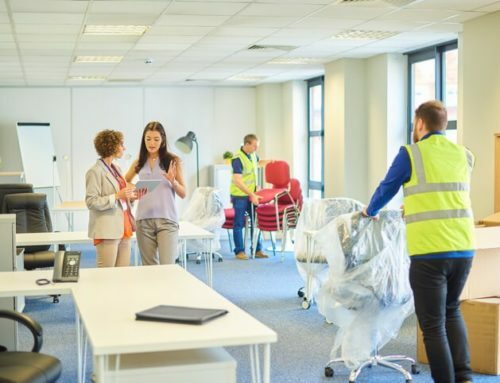 The company offering the professional packing service will send out a fully trained team of staff, along with materials needed to complete the job, to your home. They will then carefully wrap and protect your things, box them up and label the boxes for you, ready for you to move house. What are the benefits for me? • Trained to deal with specialised belongings, which includes things like a grandfather clock. The packing team will know the best way to wrap and protect such a delicate and expensive item so that it is far less likely to get damaged during transit. If you were to have to try and package an item like this yourself, you would find that you would need to properly research how to do it first and perhaps even need to buy specific packaging materials in order to protect it properly. • The packaging team are trained to dismantle furniture for you, this makes it easier to move around the properties and into and out of the removal van. Furthermore, dismantling furniture makes it much less likely that it will get damaged while it was being transported. The same team can they re-build the furniture for you in the new property. • All packing materials are supplied for you, this saves you both time and money as you won’t need to source and buy these for yourself. Furthermore, it saves you the hassle of trying to estimate how much stuff you need, you don’t want to have to go back for more supplies but equally you don’t want to end up with lots of materials left over and your wallet all the lighter for it. • Most reputable companies offer insurance which is either included in the price or offered at an additional charge. This insurance covers you and your belongings in the case of anything getting damaged during transit or while they are being packed. If you don’t use a removal company or a packaging service at all throughout your move, and instead complete a DIY move, then you will need to pay to repair or replace anything that is damaged during the move. • When you consider the time that it will take you to pack up all of the belongings in your house, and the money that you will need to spend on the extensive list of packaging materials, you start to think that spending that little more for a professional packing service is worth it for the amount of stress that is taken off you, the professional service that you receive and the added bonus of insurance protecting your things.